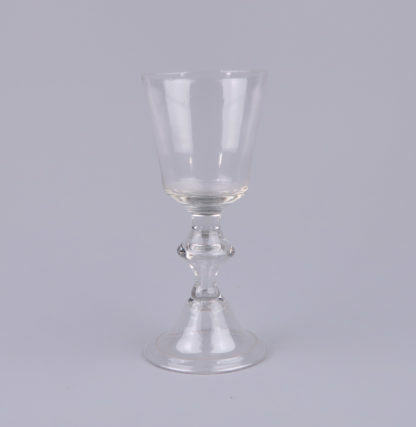 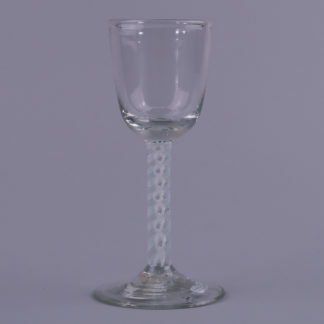 Baluster wine glass, France – Bourgogne 18th Century. The glass is 16,5 cm high. 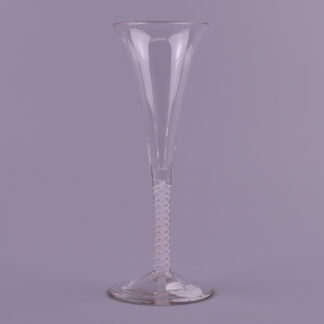 The foot hase a diameter of 7,6 cm. 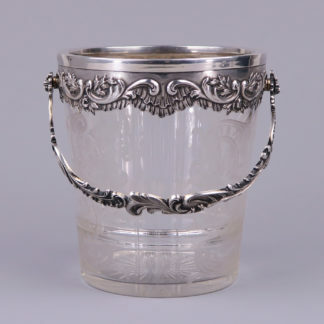 In a good condition, intact.